There has been a rapid rise in interest in recent years in art created by people suffering from mental illness, with new museums dedicated to it, major surveys, and attention from the media and public. Yet there has been little research undertaken to systematically examine this body of art. Extraordinary! 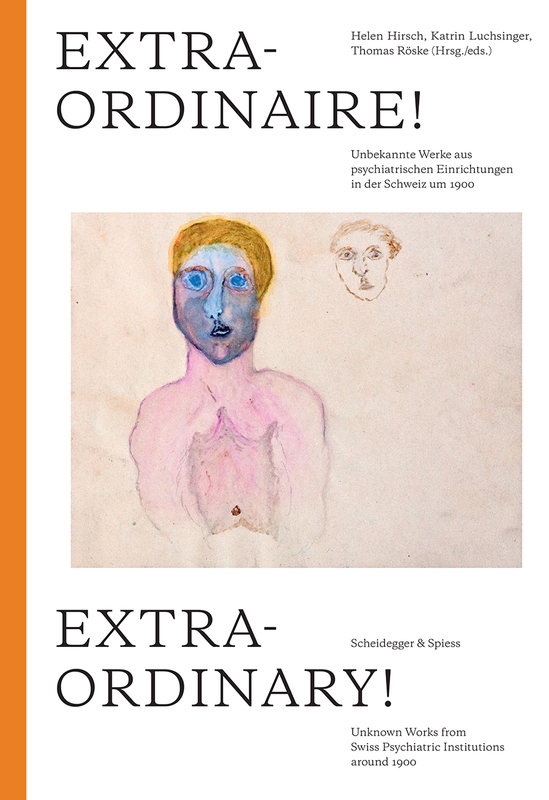 presents the results of an exceptional research project undertaken at the Zurich University of the Arts that documented and examined art produced in asylums and mental hospitals throughout Switzerland around 1900. Varied in style and media, the works often mark long periods of dedicated and passionate work and reveal remarkable technical and artistic prowess. They serve, the editors show, as both an expression of their creators’ ideas and an act of compensation for—and a criticism of—the dull and often hard life at the institutions they trod. Featuring a diverse selection of previously unpublished works, Extraordinary! questions our contemporary understanding of art, encouraging the reader to engage with these artists and their work and thereby revisit the very idea of what constitutes art.